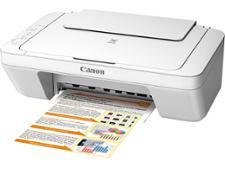 Canon Pixma TS8252 printer review - Which? 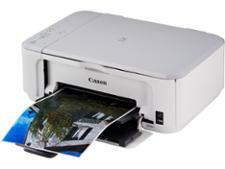 If you often print photos or images, the Canon Pixma TS8252 will appeal to you. 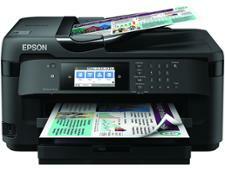 With six different inks, including dedicated photo blue, this inkjet printer promises to turn out rich and vibrant colour prints. 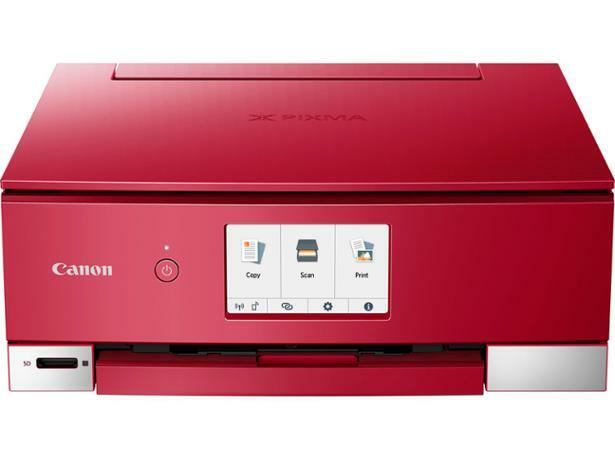 Find out whether it achieved that in our expert testing, plus whether it keeps your printing costs down in the process, with our full Canon Pixma TS8252 review.